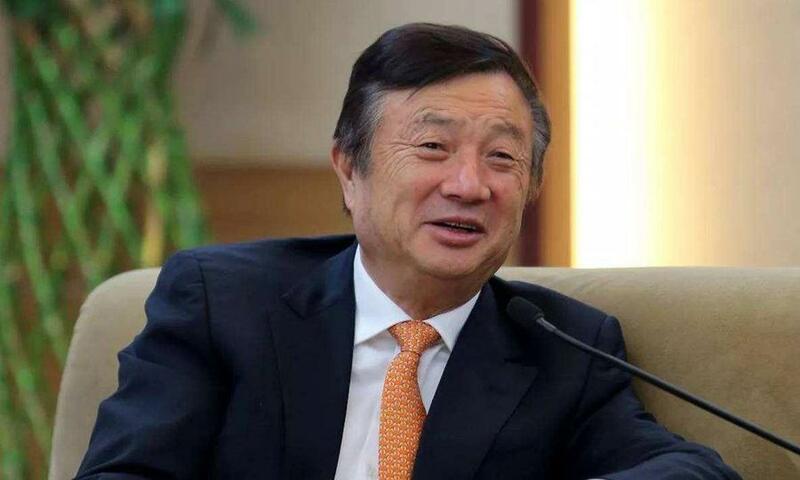 (MENAFN - Asia Times) Huawei is 'open' to selling its 5G chips to its rival smartphone maker Apple, said Ren Zhengfei, founder of the Chinese telecom giant in an interview with CNBC. Apple is unlikely to want Huawei's Kirin processor as it already has its own, but the 5G modem chip could be of interest as the US company previously used modems from Qualcomm and Intel for its iPhones, the report said. Huawei is presently the third largest smartphone maker in the world and has been pushing into the high end segment. Its 5G chips are reserved only for its own products, but Ren's remarks confirmed earlier statements by Huawei's consumer business CEO Yu Chengdong about the openness for Apple involvement.